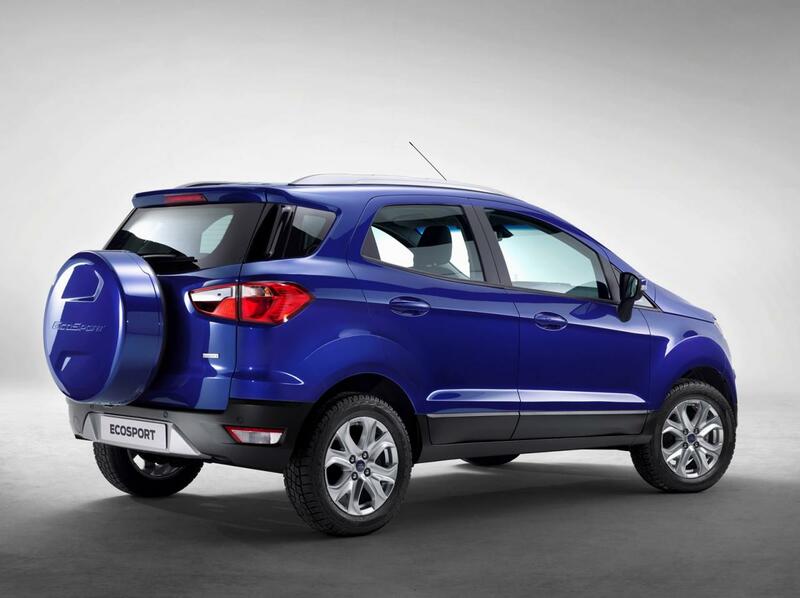 Ford pulled the wraps off a special edition based on the EcoSport crossover. 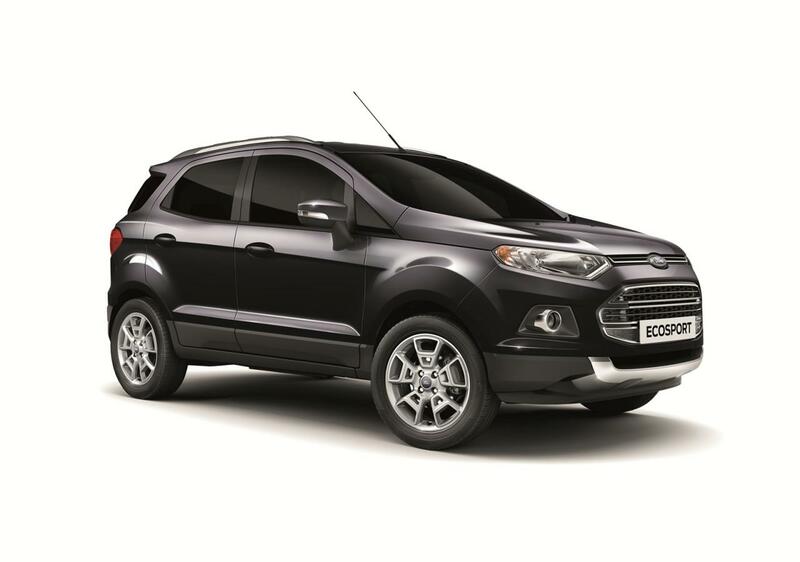 We talk about the EcoSport Limited Edition, a model which benefits from new 17-inch alloy wheels, improved materials inside, leather trim and the company’s new SYNC AppLink. Under the hood we will find a 1.0-liter EcoBoost engine producing 125 horsepower or a 1.5-liter diesel with 91 horses. 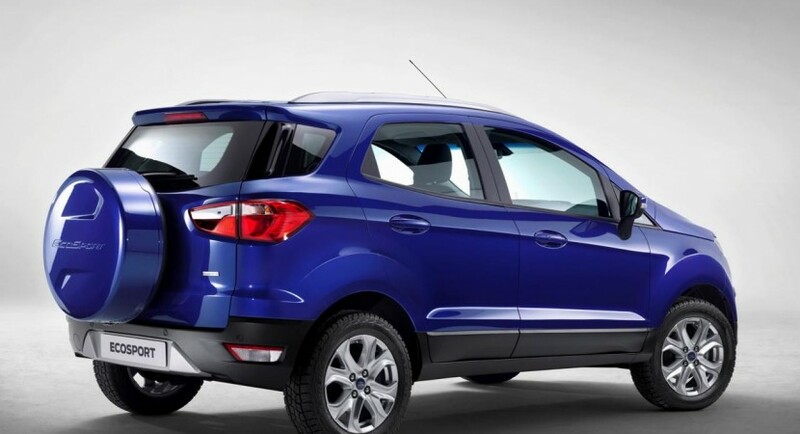 According to Ford, the new EcoSport Limited Edition is going to be produced in a limited series of 500 units. 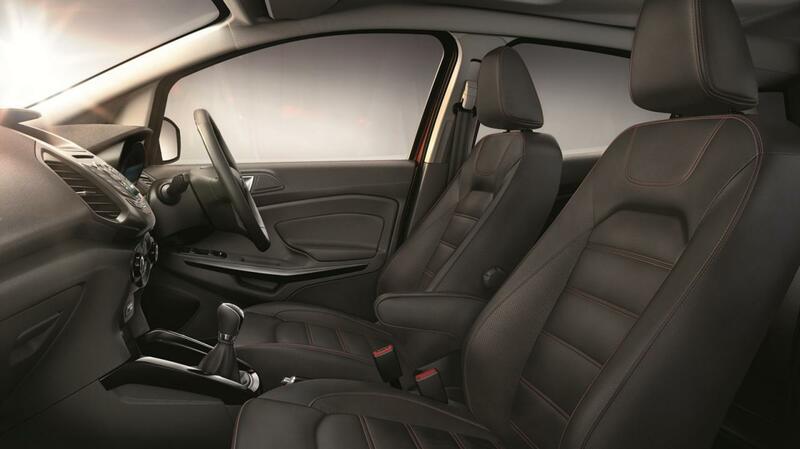 From these, a total of 120 vehicles will be available in the UK starting next spring. There are not any availability details for the rest of Europe but very likely the new model will be offered starting next year. 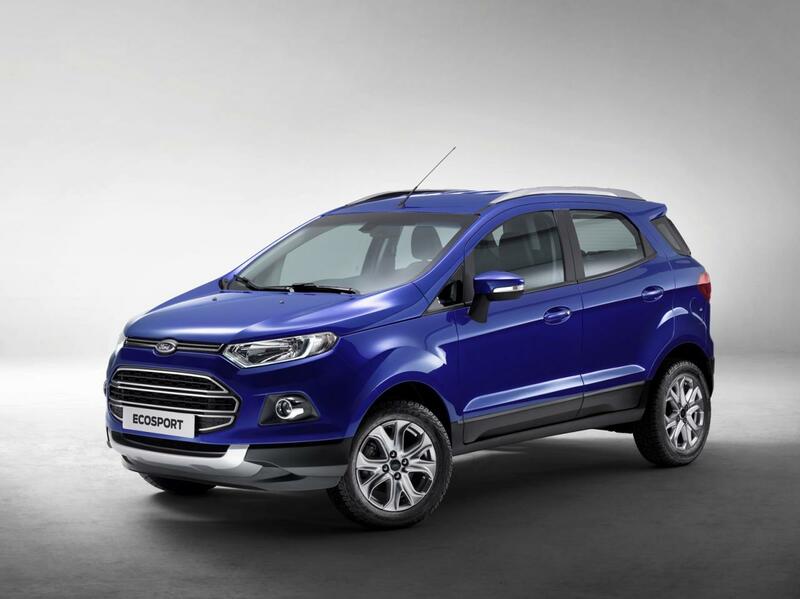 “Ford EcoSport delivers the agility and fuel efficiency of a small family car, with greater flexibility, and a comfortable high-command driving position,” claims Ford.